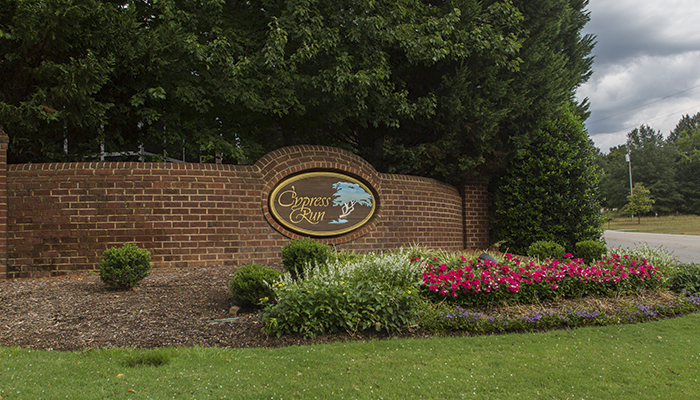 Cypress Run is a no-frills community located within the city of Greenville, South Carolina. While it may not be as exclusive as some of its neighbors, this development has the benefit of low homeowner's association fees and convenience to everything one might need for a happy, healthy lifestyle. 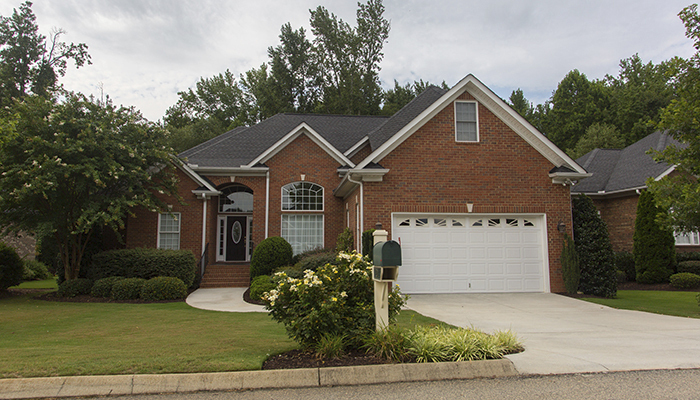 Positioned right between Woodruff and Roper Mountain Roads, the community is prime real estate. Home development in Cypress Run began in the nineties and spanned more than ten years, so construction is relatively modern. Mostly all houses here feature patios, allowing residents to be able to take in the beautiful, foothill landscape. These one story, brick, suburban retreats are available at prices as low as $230K, but more elaborate options can run as high as $400K. 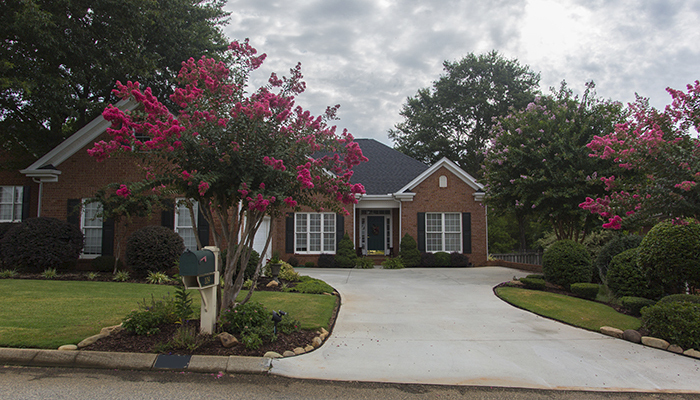 Lots are manageable at an average size of a quarter-acre per property. Just down the road are a plethora of shopping centers, such as the Greenville Mall. There are many restaurants, museums, theaters and parks to choose from in the area. 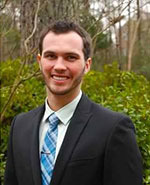 The Greenville Health System provides exceptional healthcare to all citizens and is very close to Cypress Run. An international airport is nearby for efficient travel. Running diagonally through town is I-85, which makes commuting to work a breeze. Additionally, Charlotte and Atlanta are about a two-hour drive in either direction. Residents at Cypress Run can rest easy knowing they are within one of the safest small cities in the southeastern United States. The public school system in Greenville is one of South Carolina's best. Crime rates are low and sidewalk lined streets provide a sense of security. While the city is experiencing continued growth, there is a strong sense of community here that adds to its charm. Call us to tour this nice community and find the perfect home.